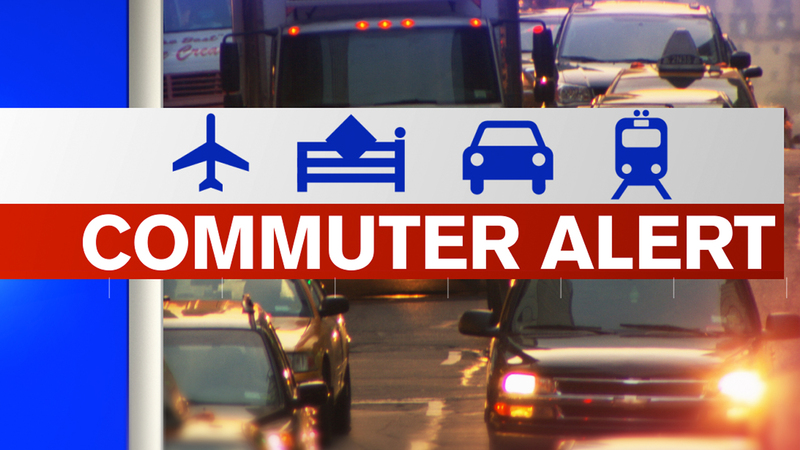 FORT LEE, New Jersey (WABC) -- Commuters faced major delays at the George Washington Bridge Wednesday morning due to emergency construction work. The work, on the New Jersey side, was cleared by about 7:30 a.m., but backups remained. The construction affected traffic on the inbound upper level with at least two lanes closed off. The Port Authority reported delays of up to 90 minutes.